There are just a few days to go: the new Mercedes-Benz A-Class celebrates its world premiere in Amsterdam on 2 February 2018. With Mercedes me media, anyone can be there live – wherever they are in the world. Press materials, photos and videos relating to the A-Class are available via a constantly updated media hub. This year, the new A‑Class as a harbinger of the new compact car generation will replace a bestseller that has decisively contributed to a more youthful brand image for Mercedes-Benz. The new Mercedes-Benz A‑Class retains its youthful and dynamic character, yet it is also more grown up and comfortable than ever. It completely redefines modern luxury in the compact class, and revolutionises interior design. One of many technological highlights is MBUX – Mercedes-Benz User Experience. A unique feature of this multimedia system is its ability to learn thanks to artificial intelligence. 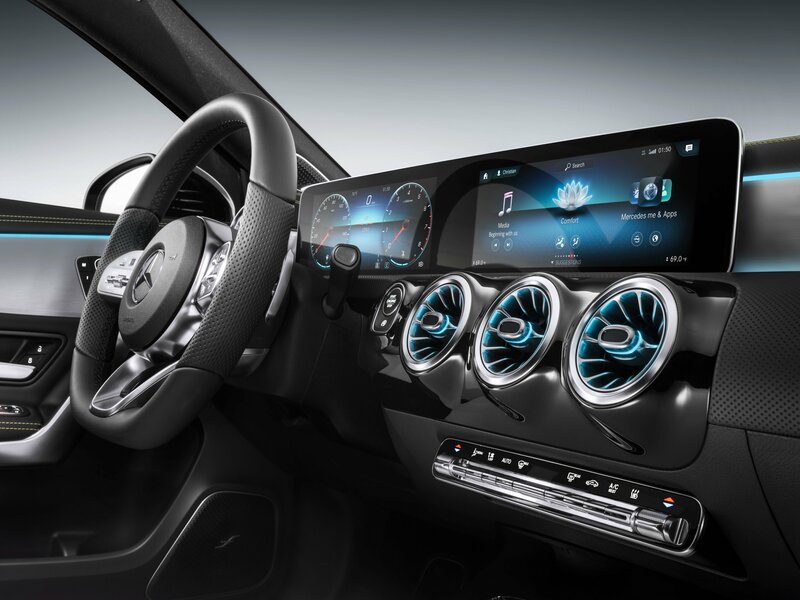 Its other strengths include the high-resolution Widescreen Cockpit with touchscreen control, navigation display with augmented reality technology plus intelligent voice control with natural speech recognition, which is launched by saying “Hey Mercedes”. Anybody around the world who wants to watch the worldwide premiere can do so live on Mercedes me media at https://media.mercedes-benz.com/A-Class2018. Visit the portal on 2 February at 6.45 p.m. (Central European Time) to watch the Pre-Show, which includes a brief summary of all the highlights from the afternoon programme. The live stream of the vehicle presentation starts at 7.00 p.m.